I got this giant sky dancer as well as an open feather flag and i'm really happy with both. 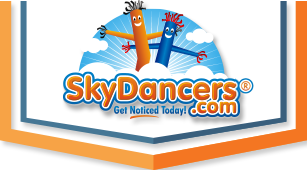 the sky dancer is giant and its very substantial. I'm really happy with this product.